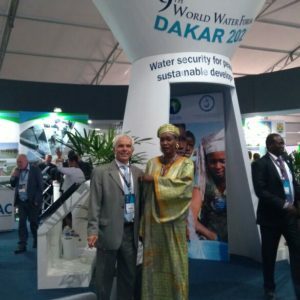 The World Water Forum is the world’s biggest water-related event and is organized by the World Water Council (WWC), an international organization that brings together all those interested in the theme of water. 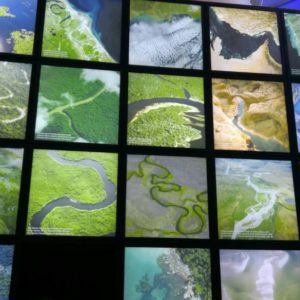 Its mission is “to promote awareness, build political commitment and trigger action on critical water issues at all levels, to facilitate the efficient conservation, protection, development, planning, management and use of water in all its dimensions on an environmentally sustainable basis for the benefit of all life on Earth”. 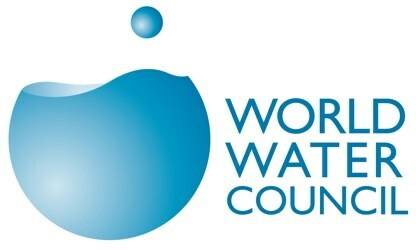 Founded in 1996 with its permanent headquarters in the French city of Marseille, the World Water Council is an international multi-stakeholder platform organization bringing together nearly 400 institutions from every horizon, from nearly 70 countries around the world. 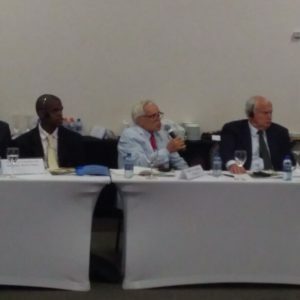 By providing a platform to encourage debates and exchanges of experience, the World Water Council aims to reach a common strategic vision on water resources and water services management amongst all stakeholders in the water community. 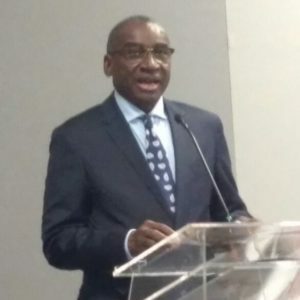 In the process, the Council also catalyzes initiatives and activities, whose results converge towards its flagship product, the World Water Forum. 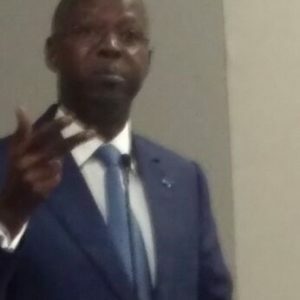 The World Water Forum contributes to the dialogue of the decision-making process on water at the global level, seeking to achieve the rational and sustainable use of this resource. 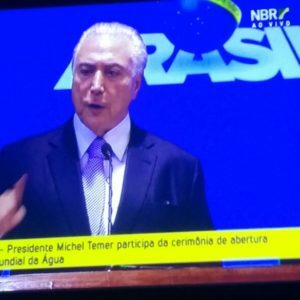 Given its political, technical and institutional scope, one of the Forum’s main features is the open, democratic participation of actors drawn from different sectors, making it an event of the greatest importance on the international agenda. 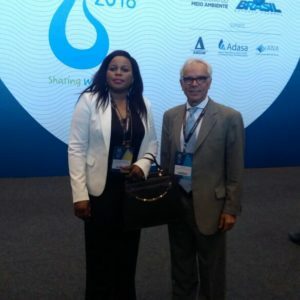 The World Water Council organizes the Forum every three years together with the respective host country and city. To date, there have been seven editions of the World Water Forum, in different countries, on four different continents. 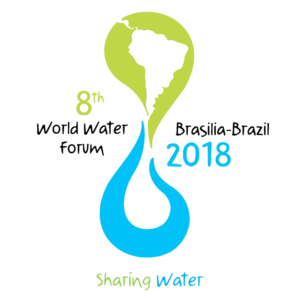 In 2018, Brazil has hosted the 8th edition of the World Water Forum. It was the first time the event is held in the Southern Hemisphere. 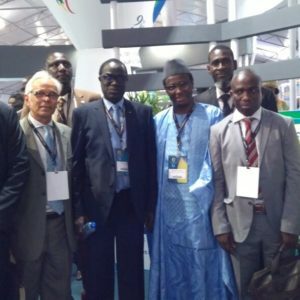 The 9th World Water Forum will be held in Senegal on 2021.